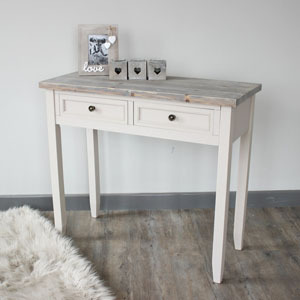 This chest of drawers is from our wonderfully rustic Cotswold Range. 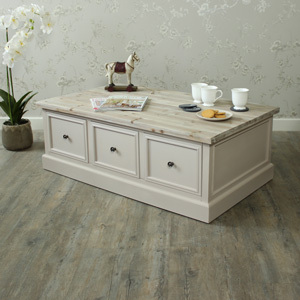 Painted in a lovely stone colour that will complement most decors and make great storage for your bedroom. 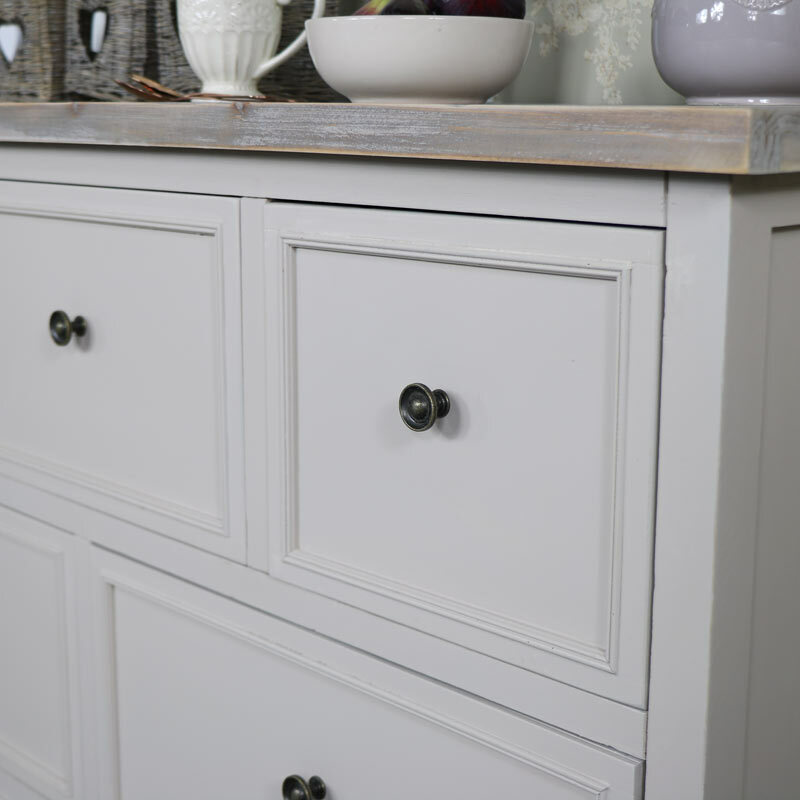 With 5 spacious drawers for clothing storage, this is a great addition to our Cotswold Range. Each drawer is fronted with round brass drawer knobs and the top is in a limed wood effect that adds to the rustic look of this furniture. The low build of this chest does not overpower a room and will look perfect in any bedroom in particular a child's room or nursery. This chest will also look perfectly at home in the hallway. 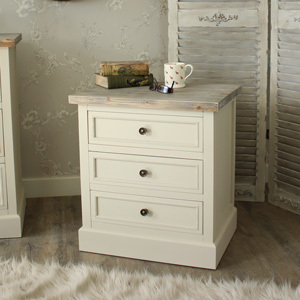 This chest of drawers is from our wonderfully rustic Cotswold Range. 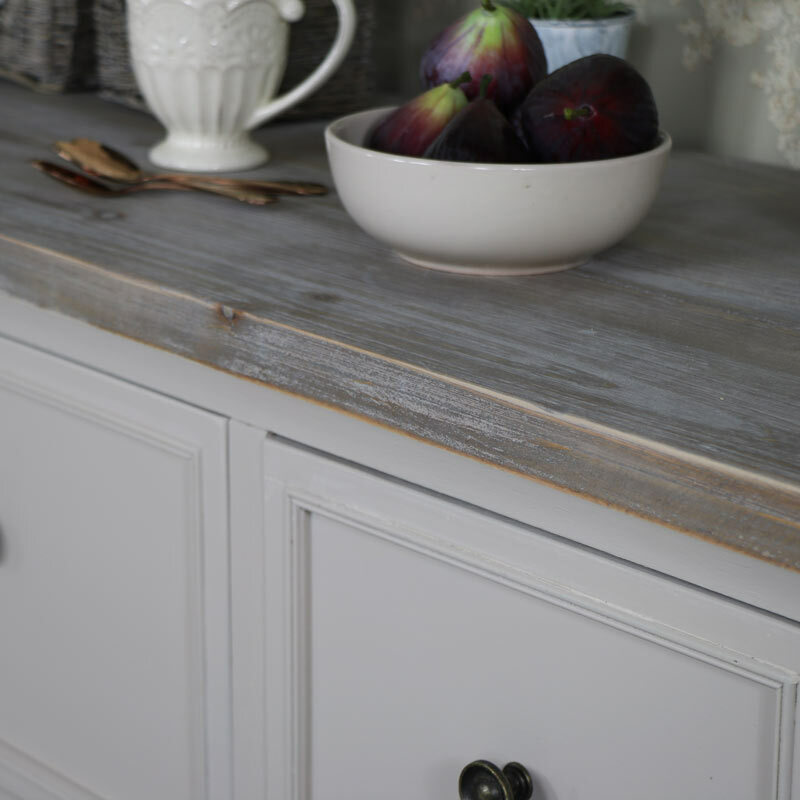 Painted in a lovely stone colour that will complement most decors and make great storage for your bedroom. 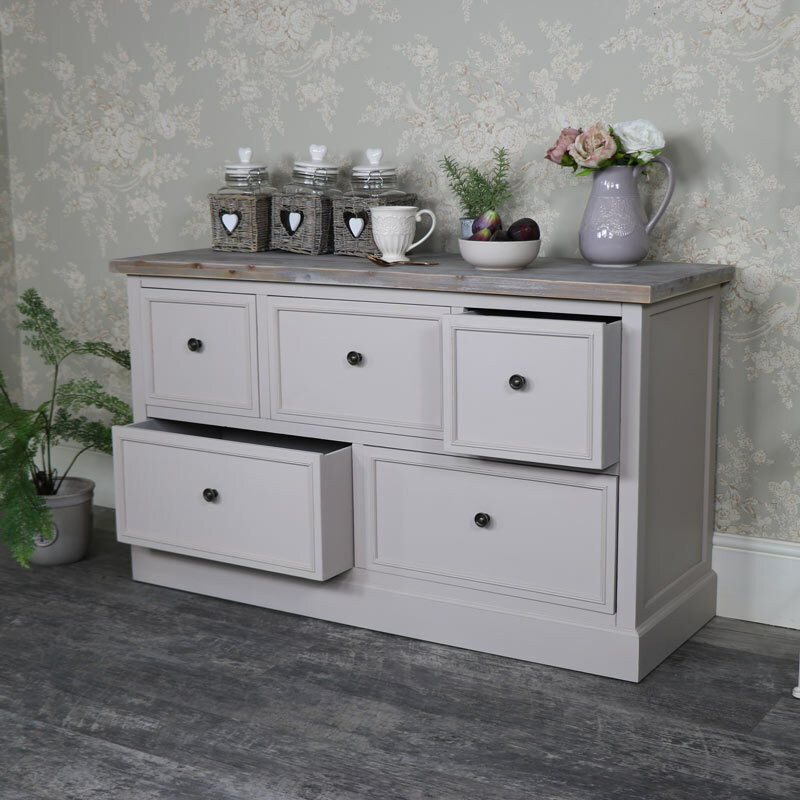 With 5 spacious drawers for clothing storage, this is a great addition to our Cotswold Range. Each drawer is fronted with round brass drawer knobs and the top is in a limed wood effect that adds to the rustic look of this furniture. 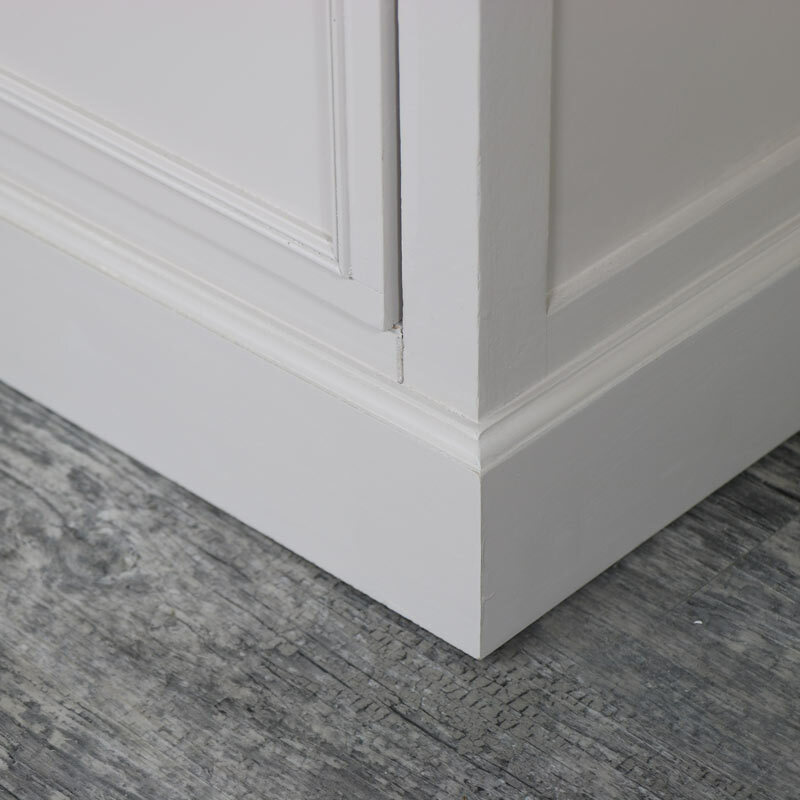 The low build of this chest does not overpower a room and will look perfect in any bedroom in particular a child's room or nursery. This chest will also look perfectly at home in the hallway. 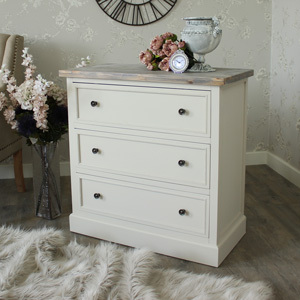 No, our Cotswold Range 5 Drawer Chest of Drawers comes fully assembled. 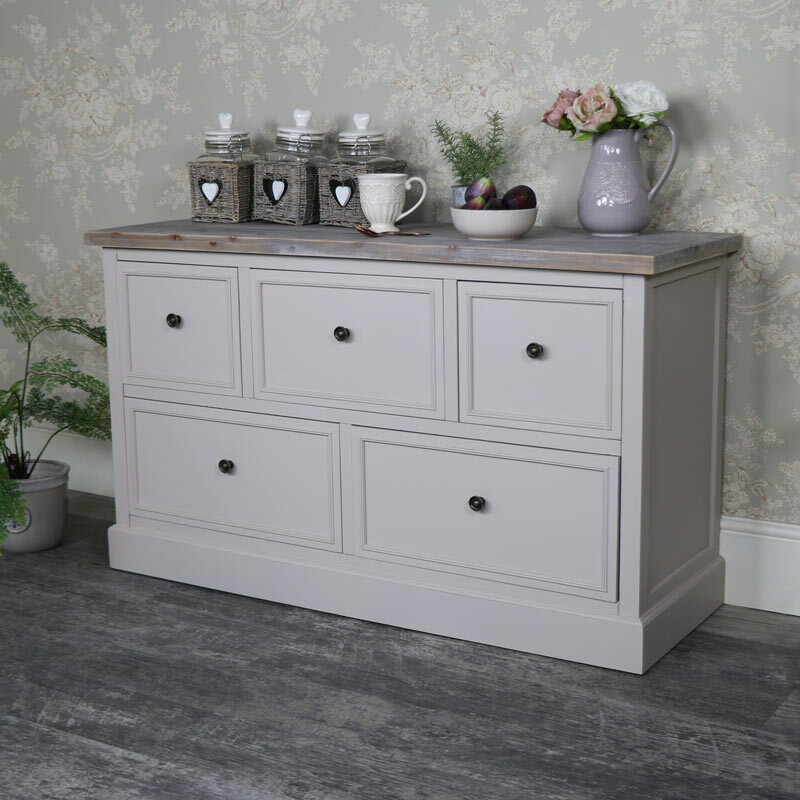 The Cotswold Chest of Drawers is painted in a stone colour with hints of taupe and grey. The body of the chest is made from a fir wood with the top made from beech veneer. 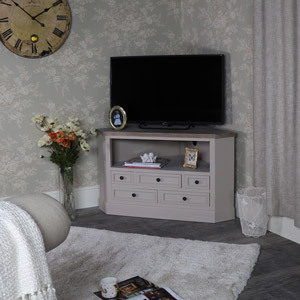 We have a wide selection of furniture available in the Cotswold Range including more chests of drawers in varying sizes, wardrobes and bedside tables for your bedroom and console table, TV cabinet, sideboard, side tables and large dresser with even more furniture to complete the whole look.